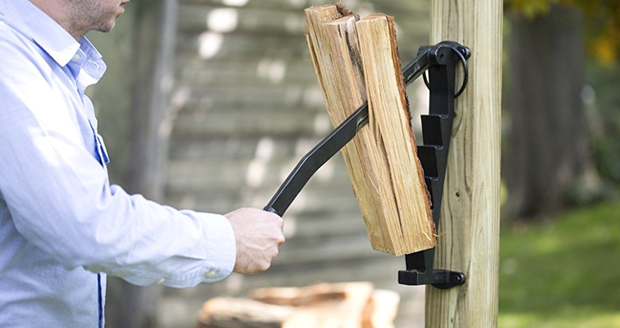 The Wall-Mounted Kindling Splitter could easily be used to execute a beloved family pet that was on it's on its last legs, but when I inquired if this was possible I was told it's "not in the spirit of the product". 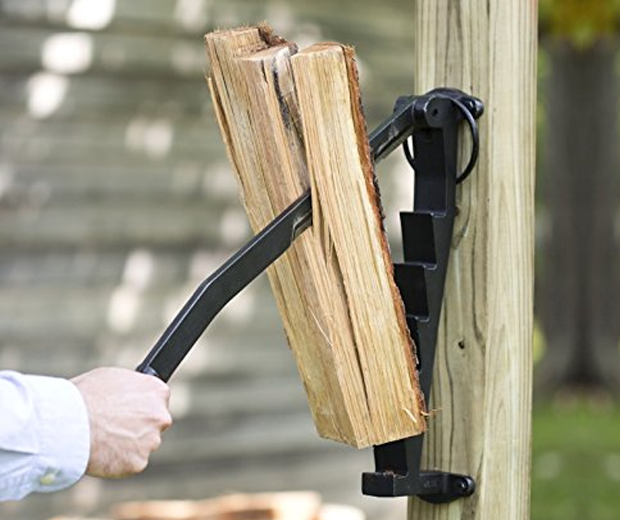 Apparently, you're only supposed to use this contraption for splitting kindling wood and not the brutal slaying of small animals. Spoilsports. 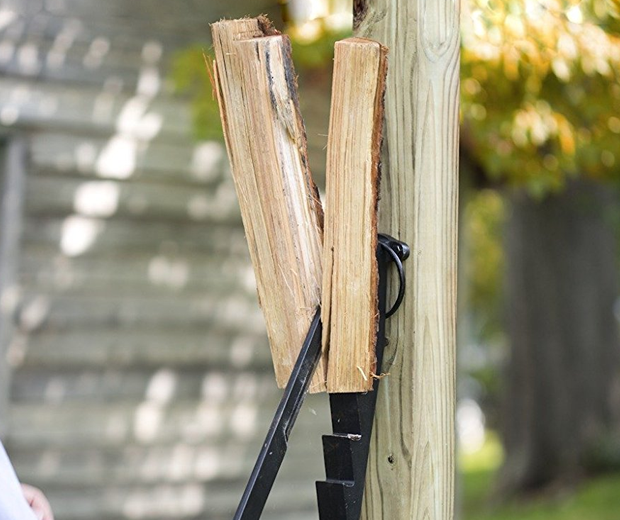 Anyway, you can attach this thing to a wall with ease, and since its made of Swedish cast iron it should last you for years. But will you ever feel as manly as you do chopping kindling outside with an axe in an ugly check shirt? No. No you will not.